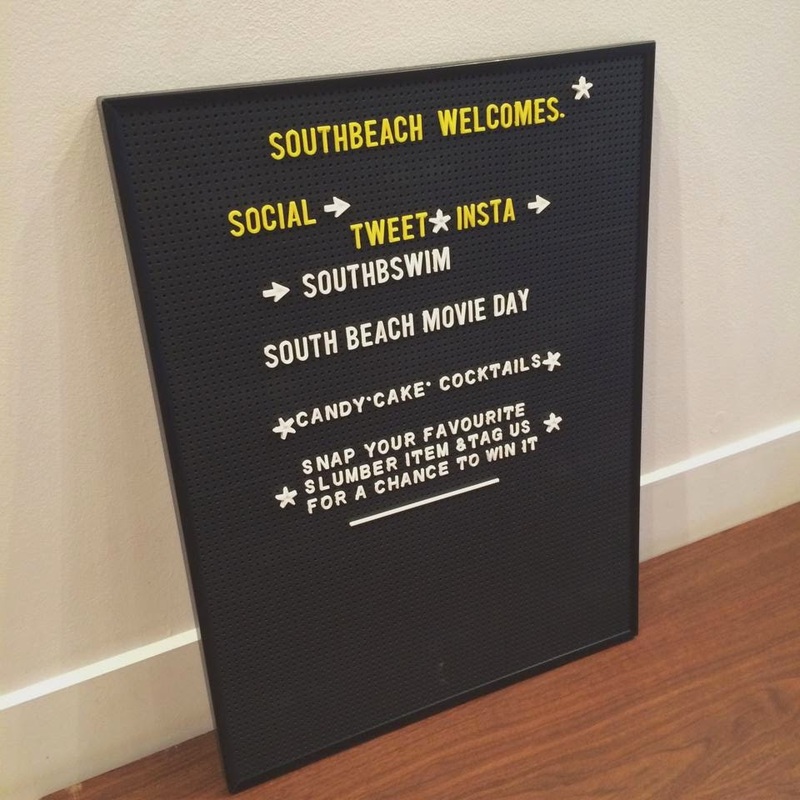 EVENT || South Beach Movie Day | Your Daily Dose of Style. 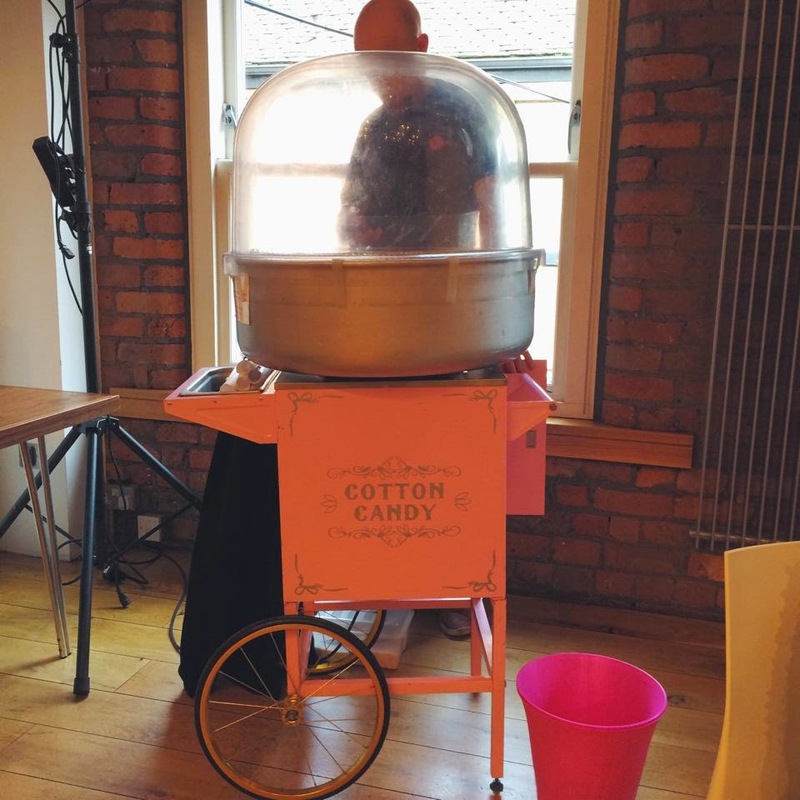 Hey Ladies, Last week I got invited to a fabulous event in Manchester at the Cornerhouse cinema in which was hosted by South Beach. Find Out What Im Wearing HERE || Autumn Essentials. South Beach launched in S/S13 and has quickly become renowned for its distinctive designs with vibrant colours, on-trend prints, fashion-forward styles and striking details. 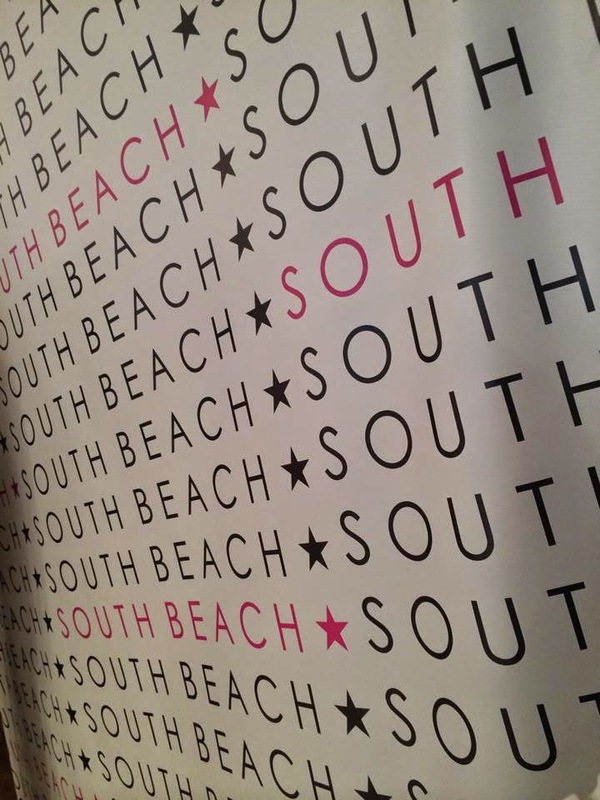 The South Beach name carries brand quality and detail without the designer price tag. The brand strives to offer cutting-edge fashion at an affordable price. 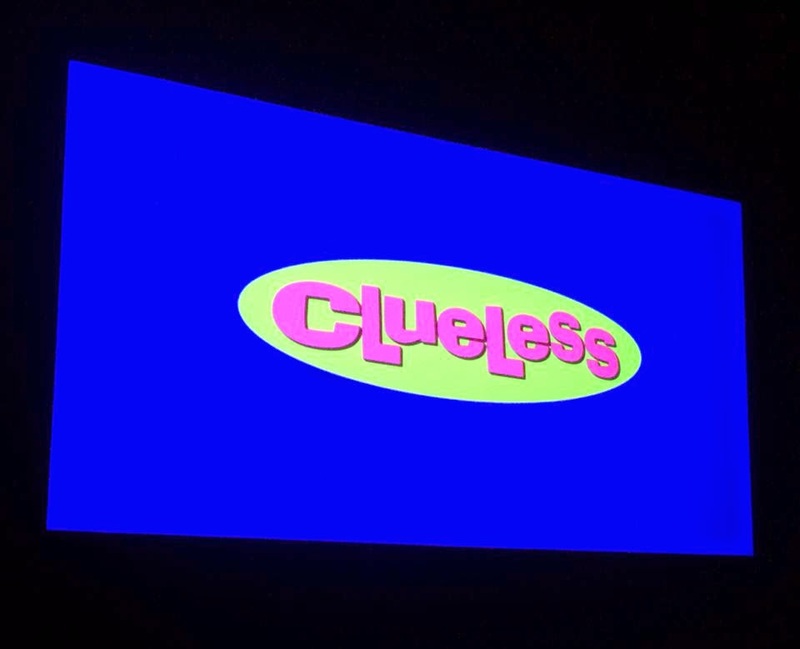 Firstly we were shown to our own private viewing screen & the event started by watching the classic 90’s film Clueless. I’m normally not one for chick flicks but I’m a sucker for this film, I think it’s the fashion that did it for me, knee high boots are a big thing in this film as well as checked two pieces! I think 90’s fashion has definitely made a comeback this year! We were then lead upstairs to our own private modern function room within the Cornerhouse contemporary visual arts and independent film centre. 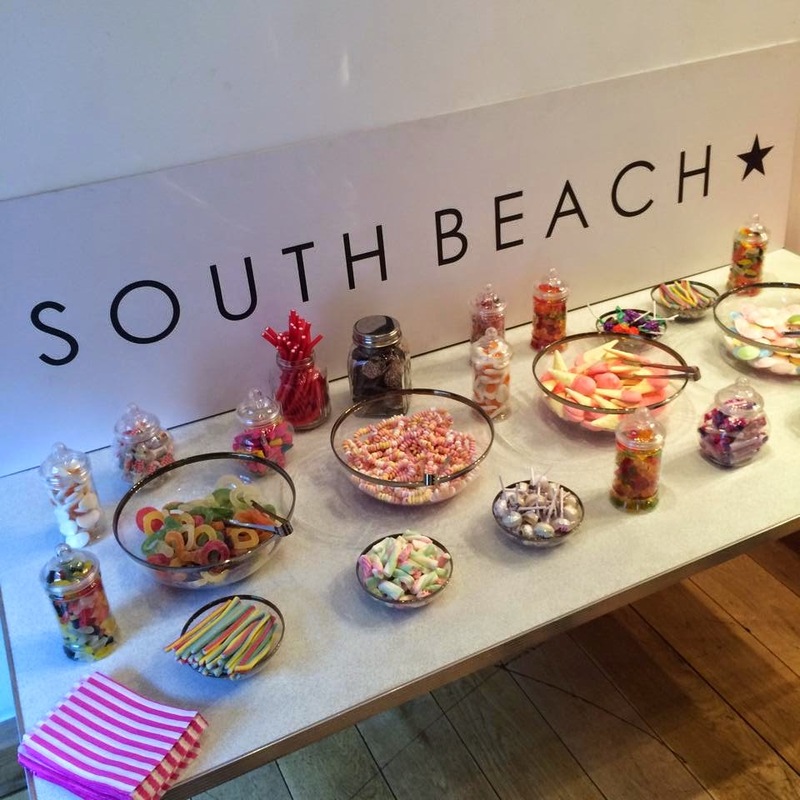 We were treated to a room was full of goodie bags, pick ‘n’ mix, cupcakes, candy floss and possibly a years’ worth supply of pizza & cocktails not forgetting we also got to be up close and personal with their latest South Beach lounge & swim wear collections! I think I’ve fallen in love with the whole of the South Beach collections from their lounge wear the their swimwear, I love everything, especially the prices!! I think my wishlist is now full! Its such a colourful lovely range with some definite key pieces that you’ll need in you S/S 15 wardrobe! Feels so weird talking about summer items seen as though it’s just coming up to Christmas but after last week’s event I’m definitely dreaming about laying on sandy beaches and need to get a holiday booked up asap! The pieces I fell in love with the most are from South Beach’s fitness range , but they haven’t been made available to the public yet but here a sneak peak preview. The black and white pieces remind me a lot of the Hot Mess brand which is very big at the moment so I’ll definitely be getting my hands on these when they are on the website! My second favourite from the South Beach collection was these Triangl inspired swimwear range that they have on the website at the moment, they come in black and white but a lot more affordable than the original Triangl collection as they are a fraction of the price at £28! Take it from me, its never to early to buy bikinis especially when they look this good! The truth is I was quite nervous going to this event, as it’s the first blogging event I’ve attended, but I really didn’t have to be! There was a lovely laid back atmosphere throughout the whole event and everyone was so welcoming. The blogging network can be quite daunting at times especially when you’re a newbie like myself. 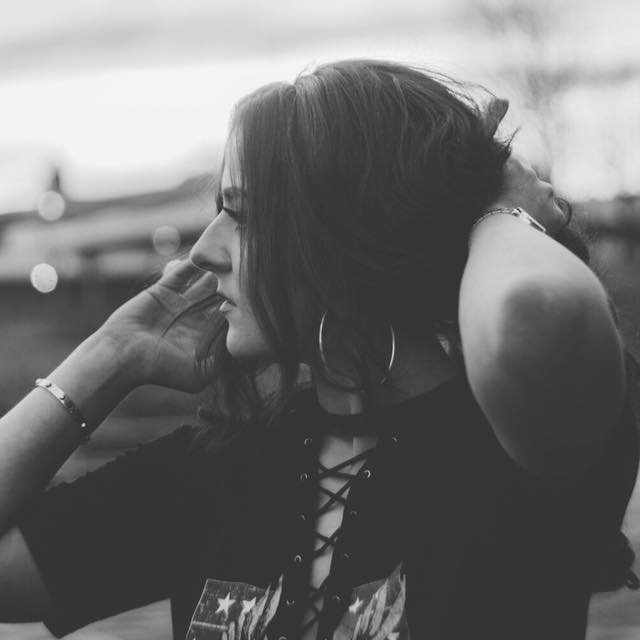 Most of the girls I talked to at the event have been blogging for 3 years + so when I’ve only been blogging for 5 months I thought I’d feel like a bit of an outsider, but my opinion has now completely changed! 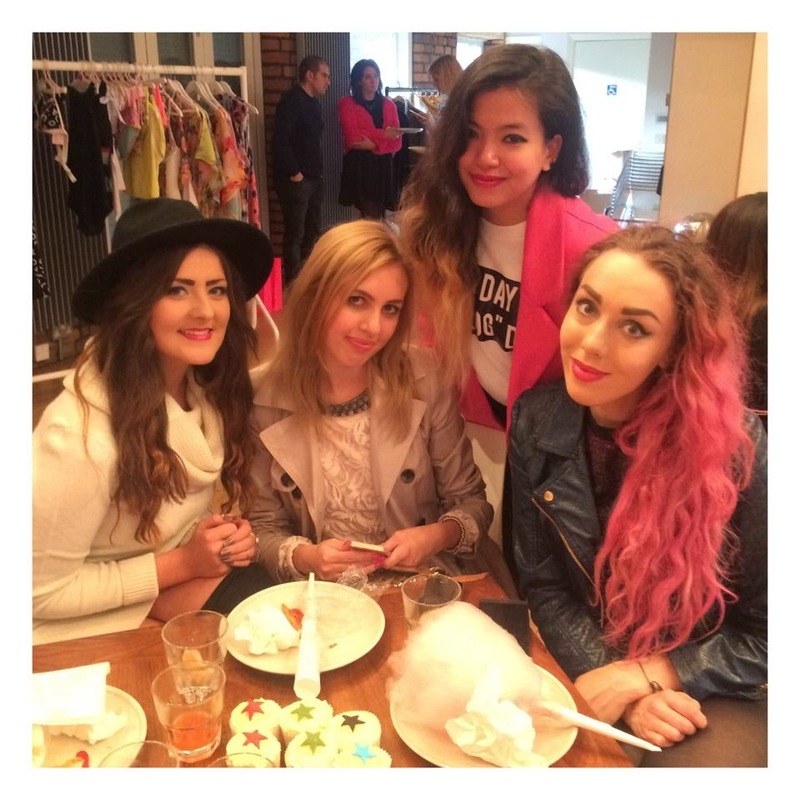 I’ve met some lovely blogging dolls and I can’t wait to catch up with them again at other blogger events! 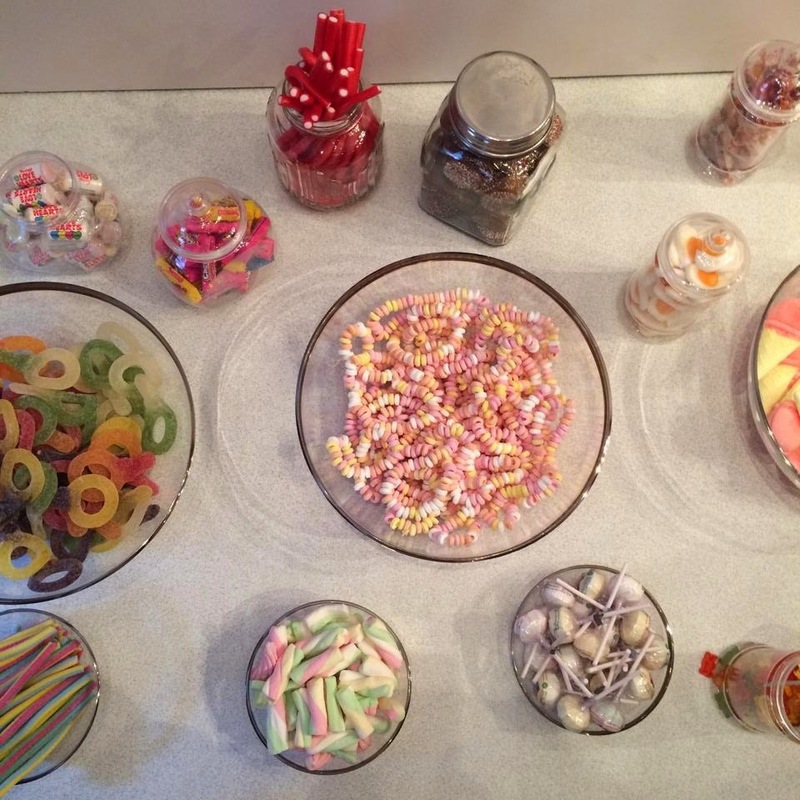 I walked away from this event with a huge sugar rush, slight food coma, and a lot more blogger friends! 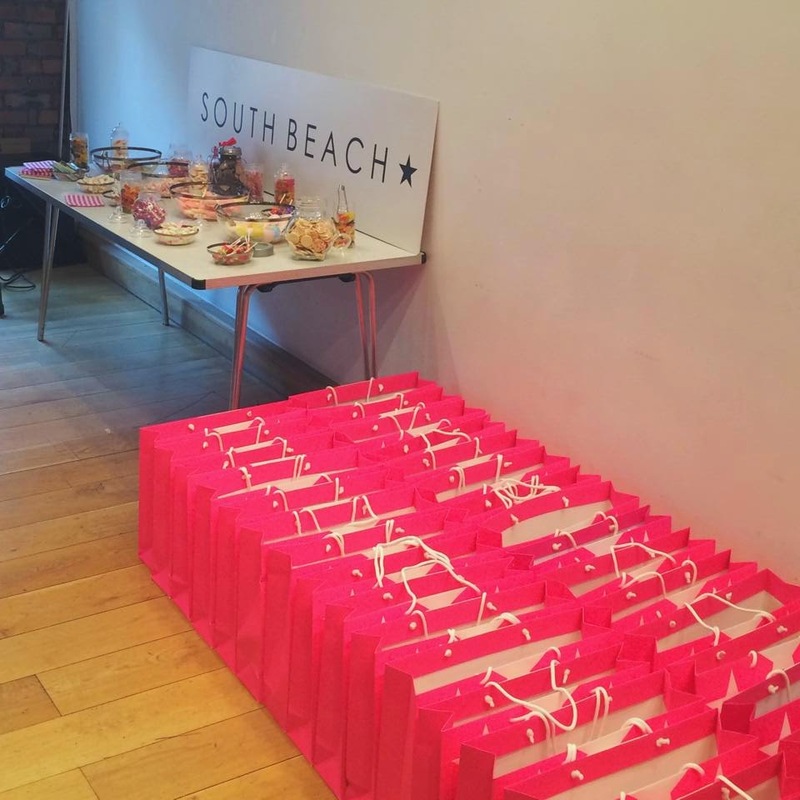 Not only that but South Beach also gave me a full packed goodie bag which definitely topped off the event! I received all these goodies below, as well as a facial at a spa, bonus! 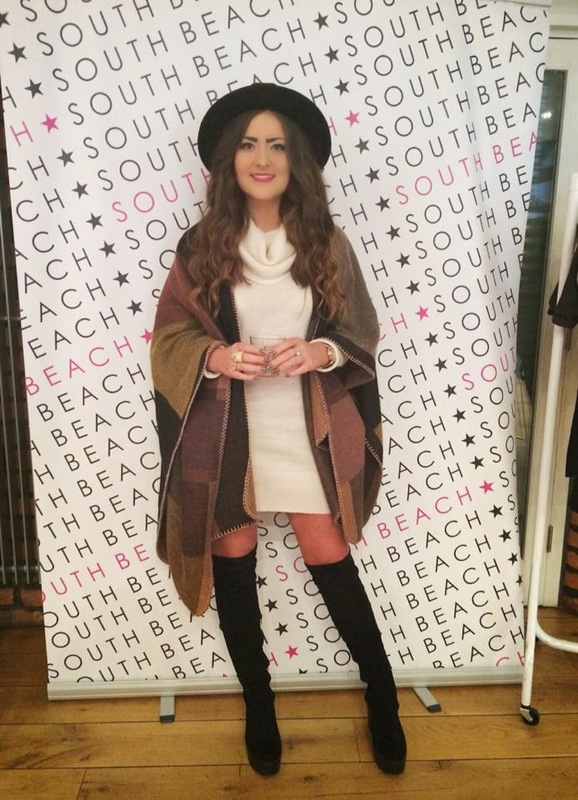 Thank you for having me South Beach and I can’t wait to blog about my collaboration pieces!